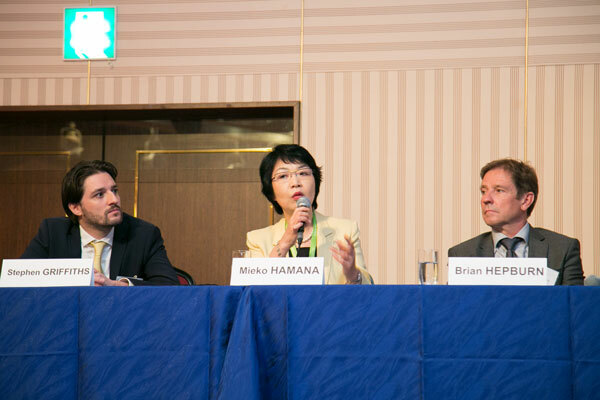 We were delighted to see more than 125 attendees at the 2017 Asia Pacific Meeting of ISMPP in Tokyo! 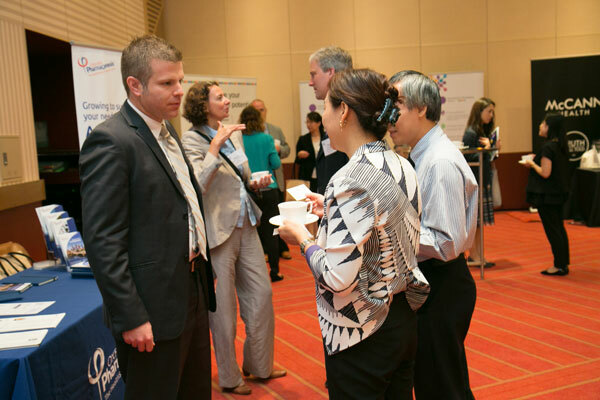 We hope you enjoyed participating in interactive case study presentations and panel discussions, hearing from international and local expert faculty, and networking with peers and exhibitors. We also hope you learned about best publication practices to help manage challenging situations in your day-to-day work. With the conclusion of the 2017 Asia Pacific Meeting, we wanted to take this opportunity to share a special thank you with the Asia Pacific Program Committee and our exhibitors, sponsors and media partners. 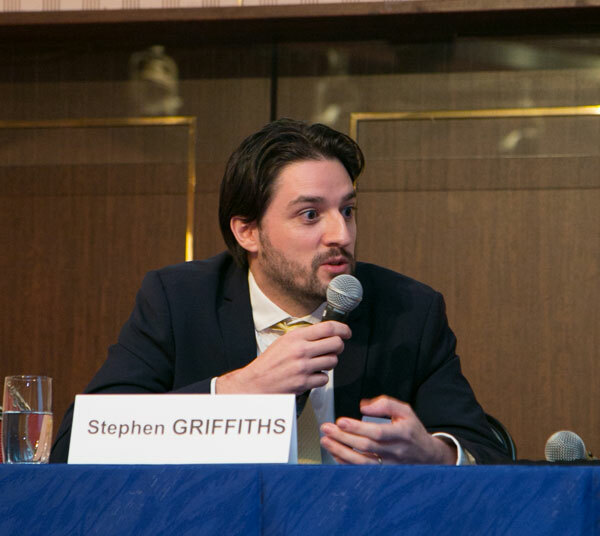 Without your dedicated support, the 2017 Asia Pacific Meeting would not have been possible. We also express our appreciation to the expert faculty for their efforts in presenting a highly valued meeting program, and the enthusiastic delegates whose active involvement enhanced the meeting experience. 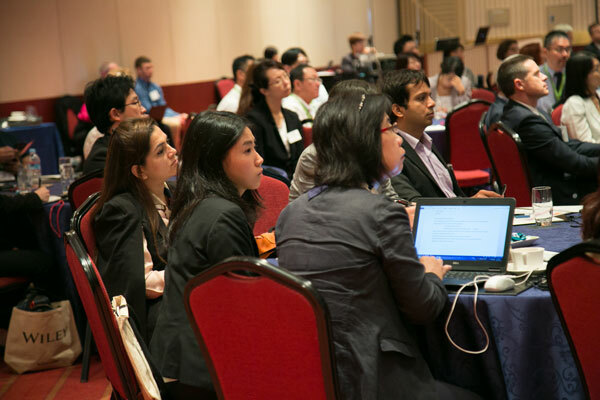 Presentations from the Asia Pacific Meeting will be posted, in PDF format, to the Asia Pacific Meeting Archives, as permissions are received. Please log in to the members' only area over the next few weeks to view the presentations. 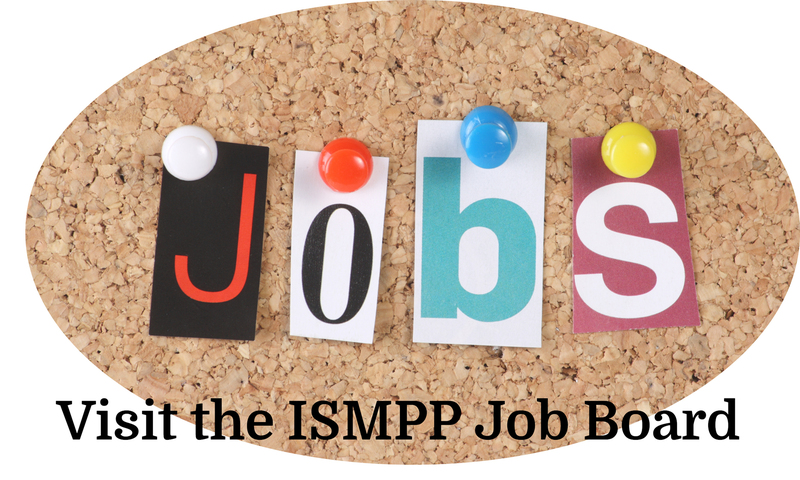 Thank you for your continued support of ISMPP! We hope to see you at the 2018 European Meeting, 23-24 January, in London, UK, and at the 14th Annual Meeting, 30 April - 2 May, in National Harbor, Maryland, USA! Registration fee is $300 USD. Click for a Curency Converter. 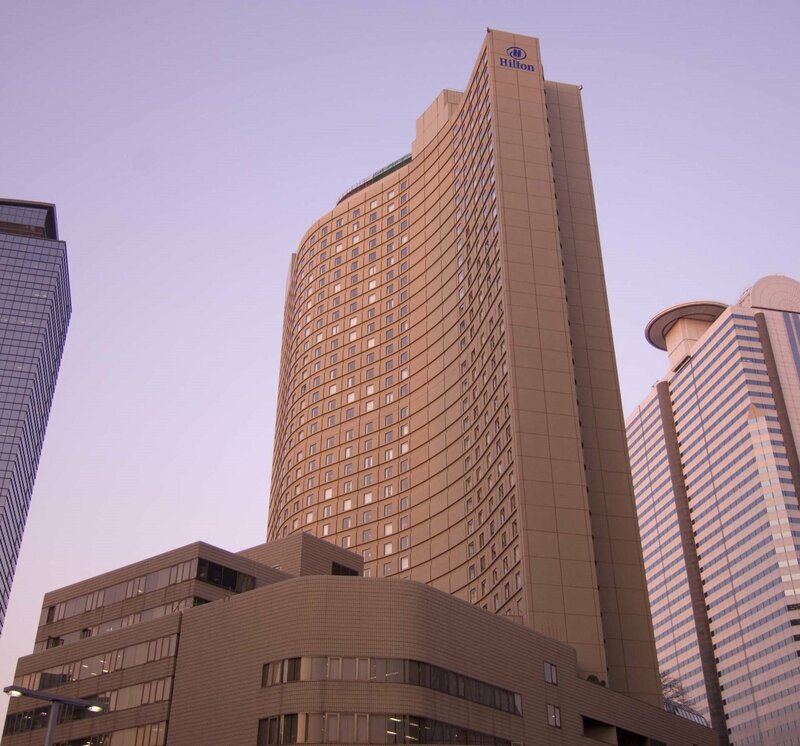 The easiest way to reach us from the airport is by shuttle bus that stops directly at the hotel. Alternatively, take the Narita Express. The journey by train takes about 75 minutes. At the Shinjuku station, the shuttle bus from Hilton Tokyo runs every hour between 8:20 am and 9:40 pm. The stop (No. 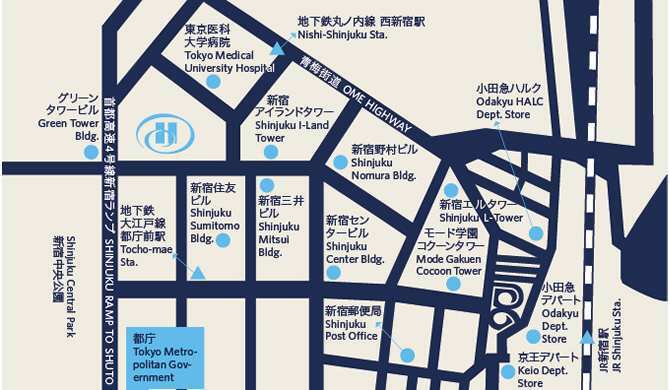 21) is located at the west exit of the Shinjuku station in front of the Keio Department Store. Driving time to the airport: 90 min. The 2017 meeting will be an Asia Pacific-wide educational conference. Attendance is encouraged by anyone with an interest in ethical and effective publication practices in the Asia Pacific region. 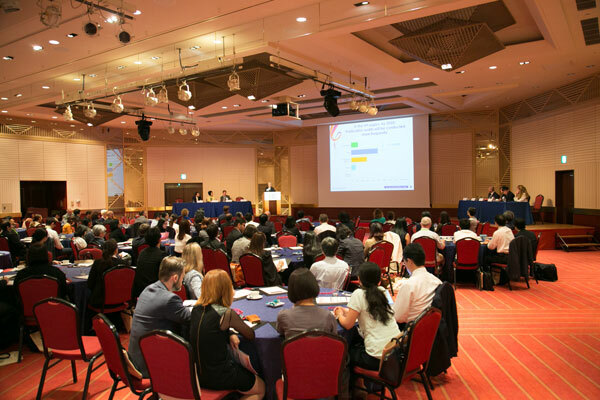 Click here to view photos from the 2015 Asia Pacific Meetings of ISMPP.